The family were acting on their father’s wishes as power of attorney, to sell the Bolton house as quickly as possible to pay care home fees. 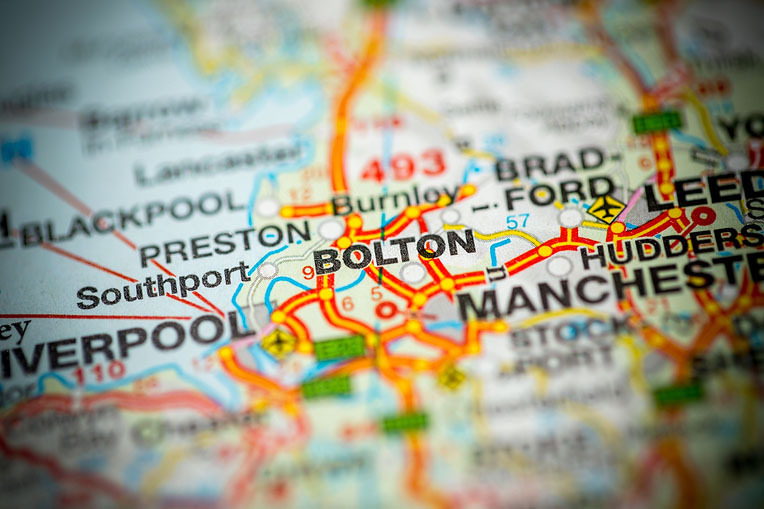 The local authority was threatening to put a charge against the property in Bolton. With the father’s savings all but spent, council tax was being charged a full rate and empty property insurance added to the burden. The house was in fair condition, but due to the masses of rubbish piled up in the gardens and in the house, the local agents that were asked to value the house refused to enter in some cases and in others they really down valued the house as they could not see it being an easy sale and advised the sellers they would need to completely clean and clear the house. To do a full house clearance would have taken days and many skips at great cost to the sellers so they decided selling to professional cash buyers 365 Property Buyer would be easier, safer, faster and less hassle. Furthermore, we the added advantage of clearing the house to save the family time and money with them living out of the area. 365 Property Buyer buy any property, anywhere, in any condition and we will even carry out the house clearance for you, free of charge. This Bolton Semi-Detached House sold in 14 days, If you are looking for a quick house sale, give us a call on 0800 019 7031 or get in touch.